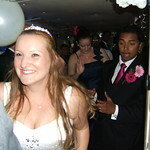 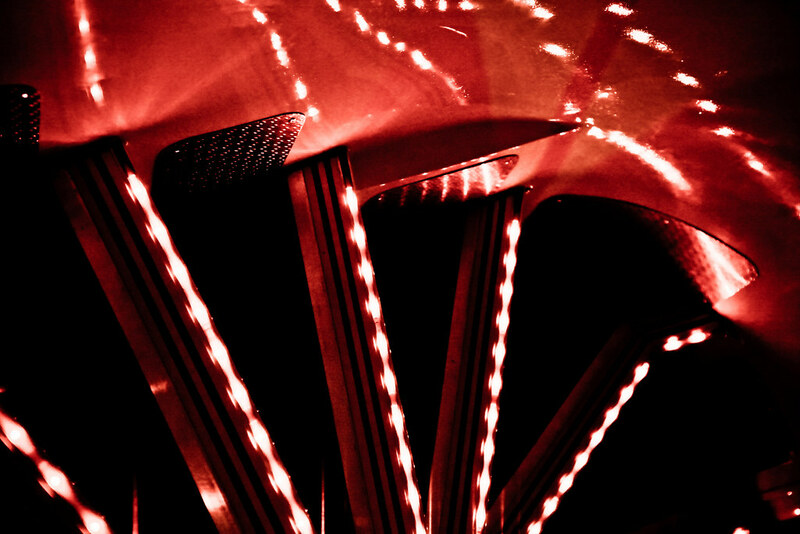 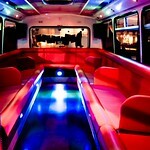 Combine your wedding with our resident party bus decked out for your big day. 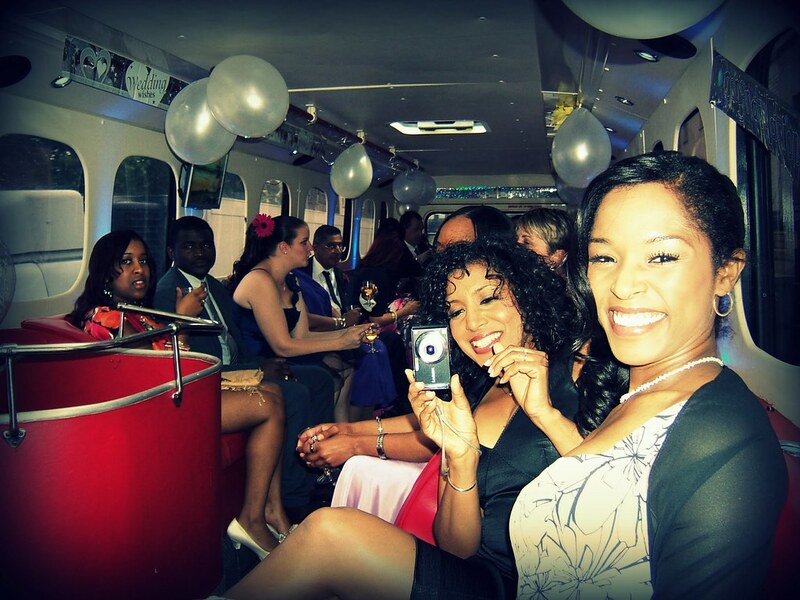 You and 60 of your friends and family can travel in style from ceremony to reception. 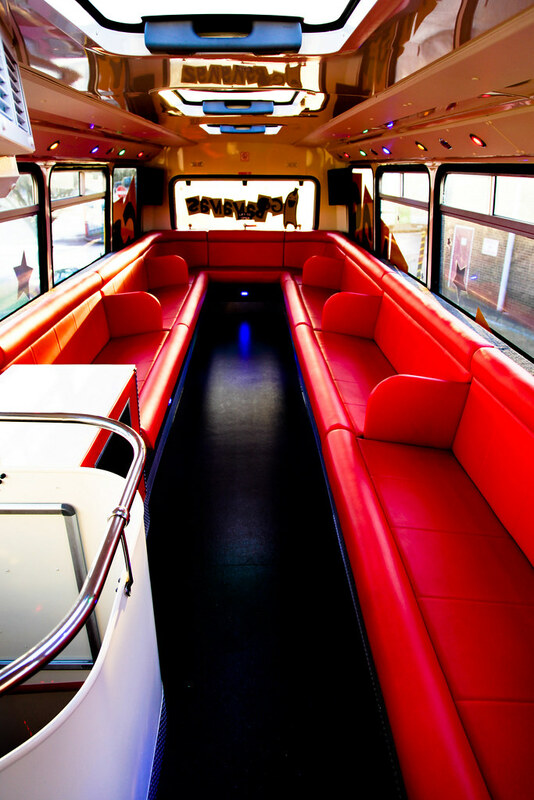 Why travel on your own to your reception when you could be travelling with all your frineds and family aboard our wonderful bus. 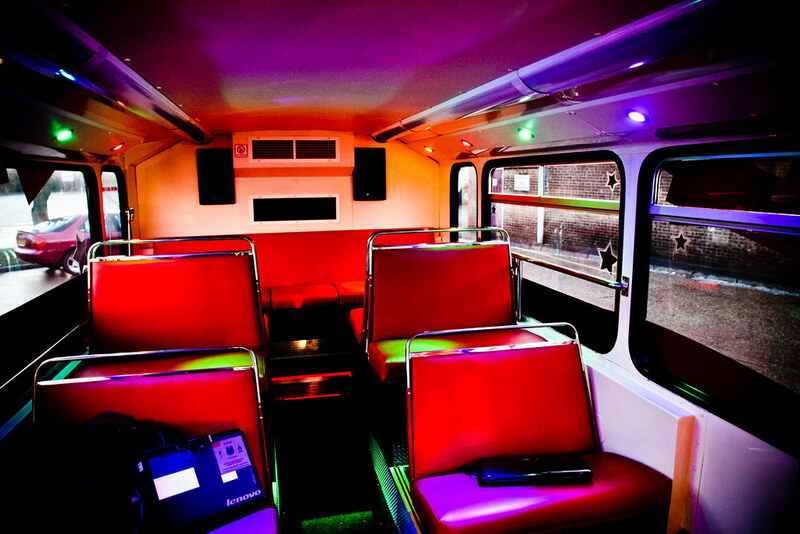 If you are looking for a bus to hire to transport your wedding guests then the Club Class Bus is a great option. 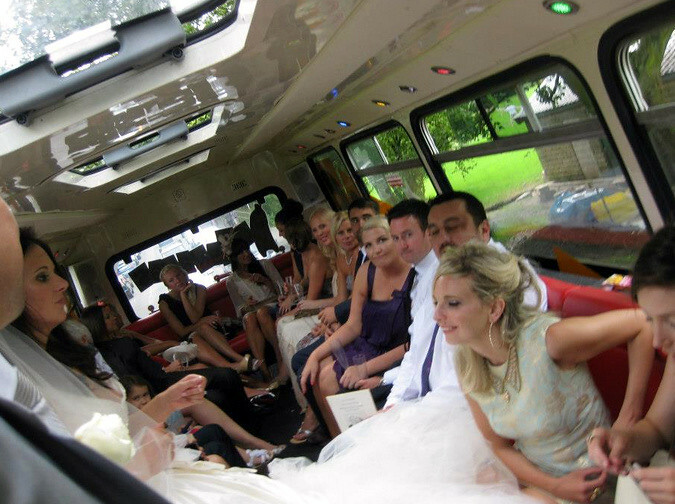 Hiring a fleet of limo's can be a costly exercise and also mean more chance of people being delayed, at least having everyone on the one bus from the church to your wedding reception means they will all arrive at the same time. 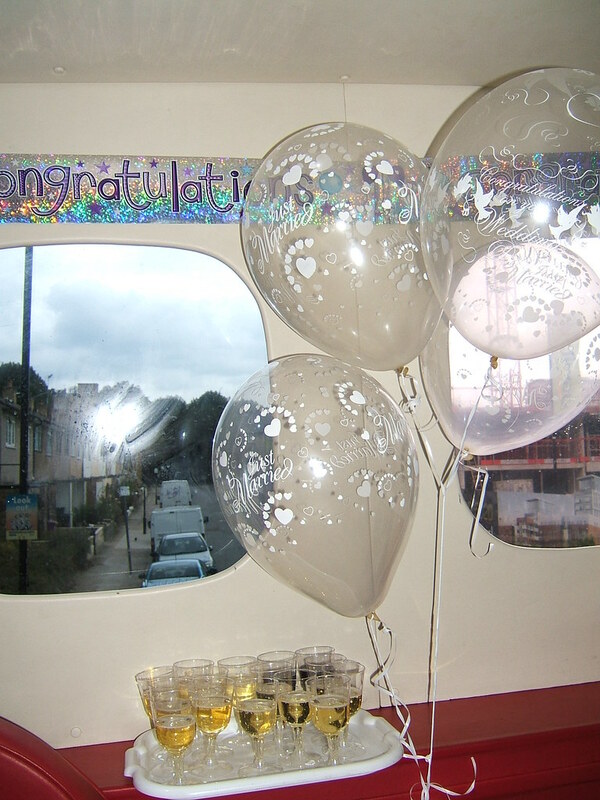 Furthermore, you can sweeten the experience by serving bubbly and get the whole party started. 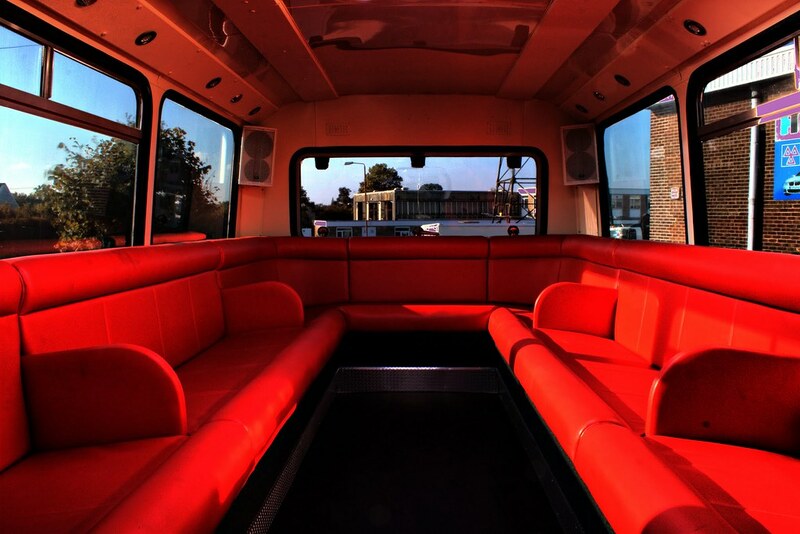 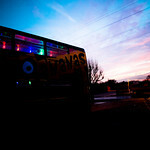 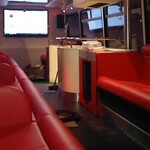 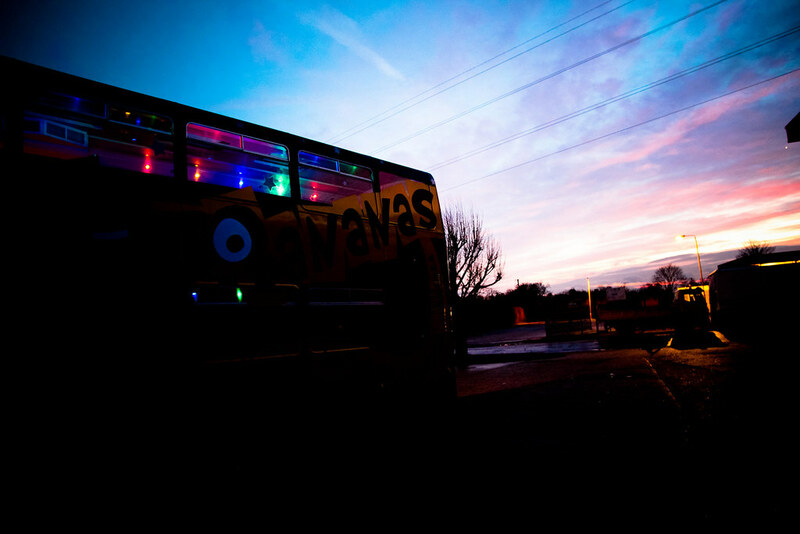 The bus has speakers throughout and can play any type of music you provide. 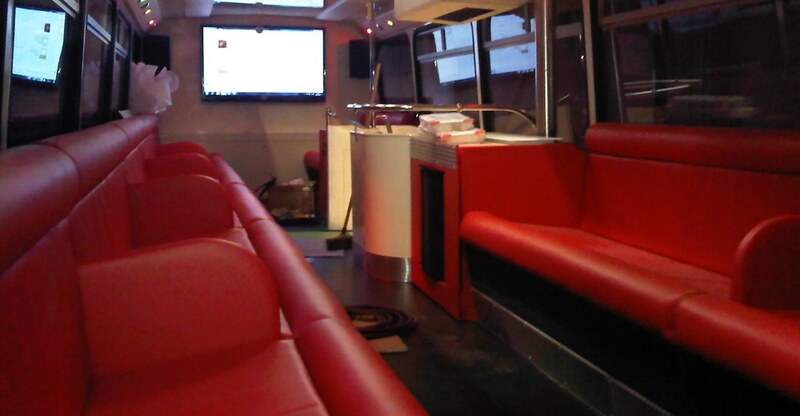 We even have a karaoke to keep everyone entertained on the bus. 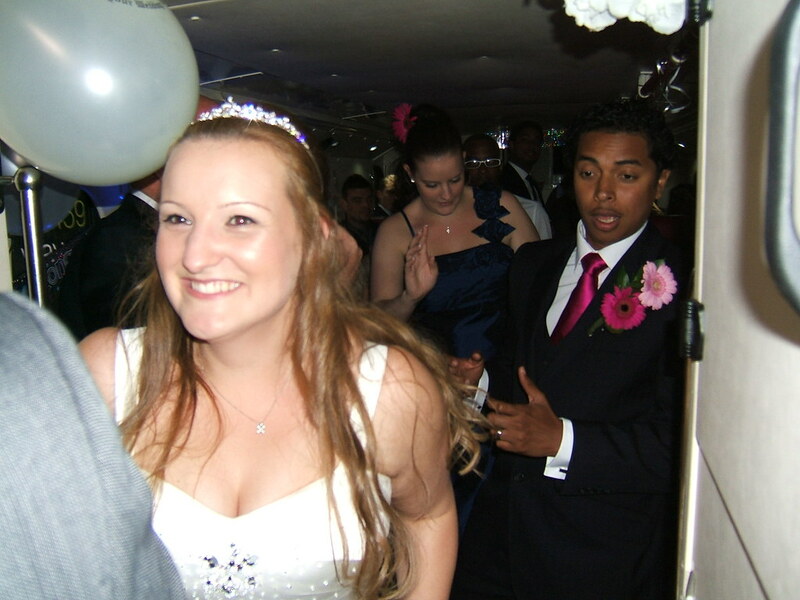 It's also a great ice breaker and means people will get to know each other quicker and relax into your special wedding day. 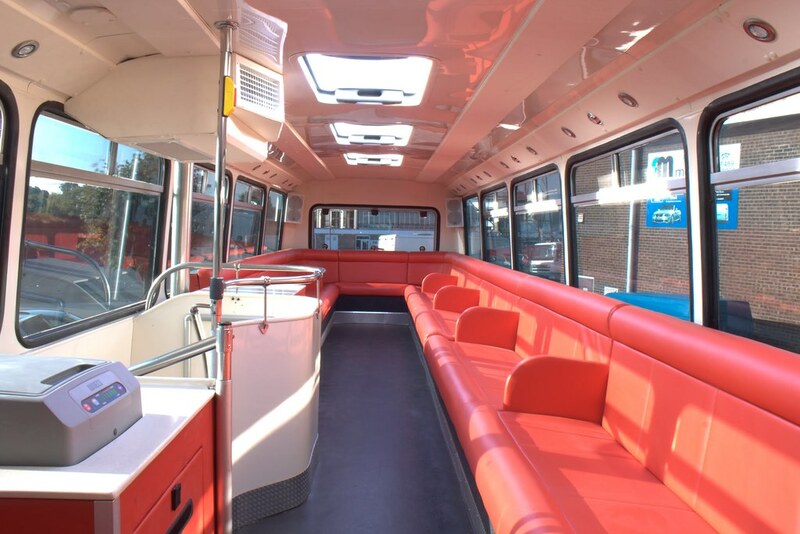 The bus holds 62 people and you can also bring drinks on to the bus. 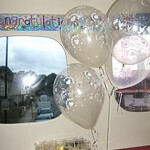 We have our own fabulous cabin crew who will look after your guests. 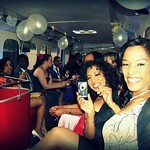 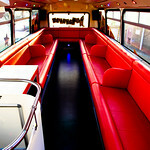 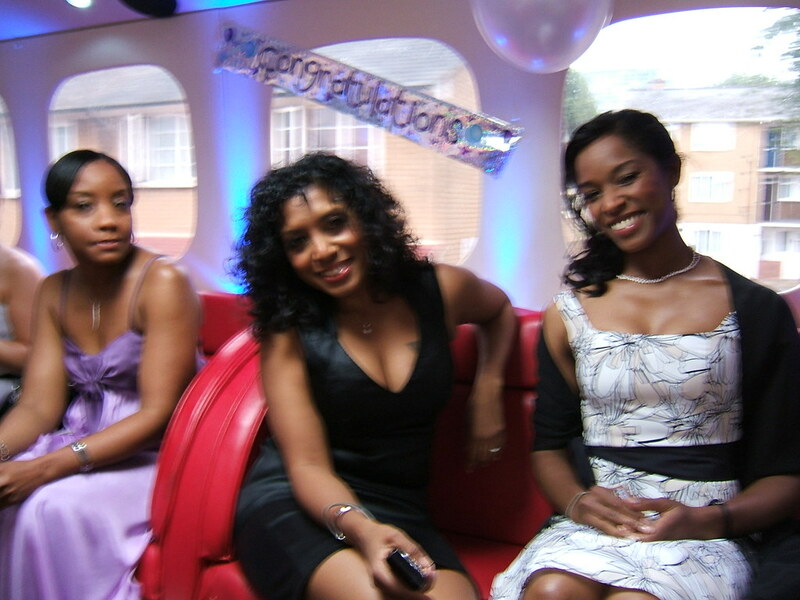 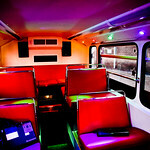 The Wedding Bus can also be hired for the night if you are having an outside wedding and want extra seating. 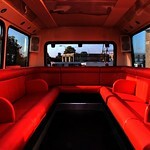 We cover Edinburgh, the Lothians, Fife, parts of the Scottish Borders, Stirling, Falkirk, the East side of Glasgow. 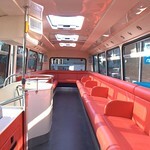 Please call 0800 567 7121 to check availability and to get prices..